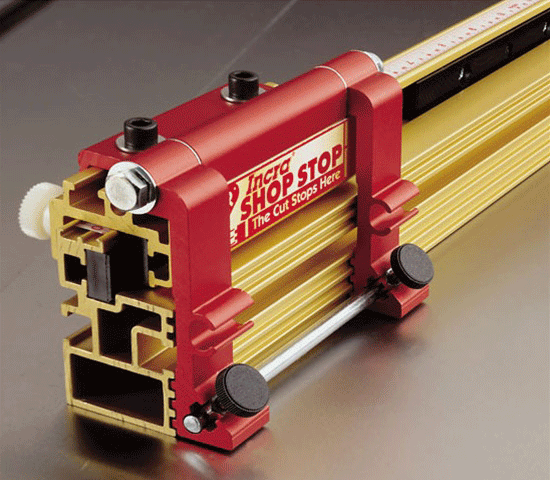 The Miter 3000 Special Edition builds on the outstanding platform provided by the Miter 3000. 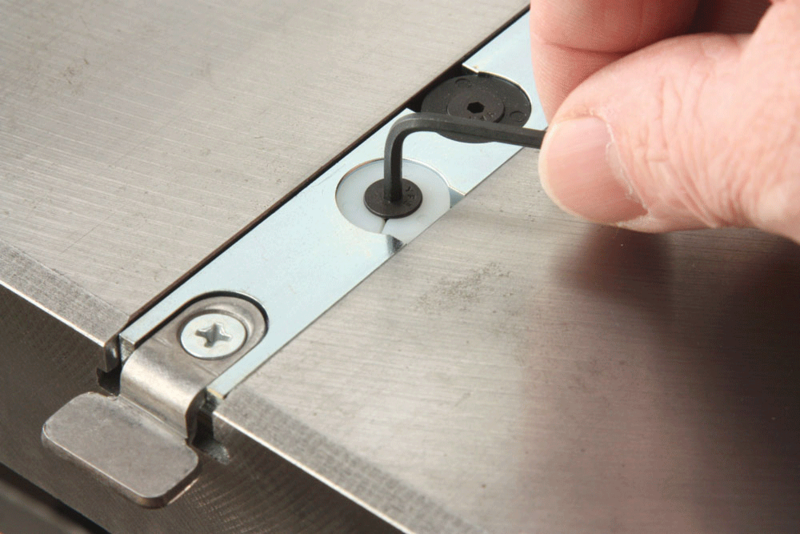 The INCRA exclusive AngleLOCK Indexing System delivers 364 lock solid angle stops in 5°, 1° and 1/2° increments over a full 180° range with continuous adjustability between all 1/2° settings. 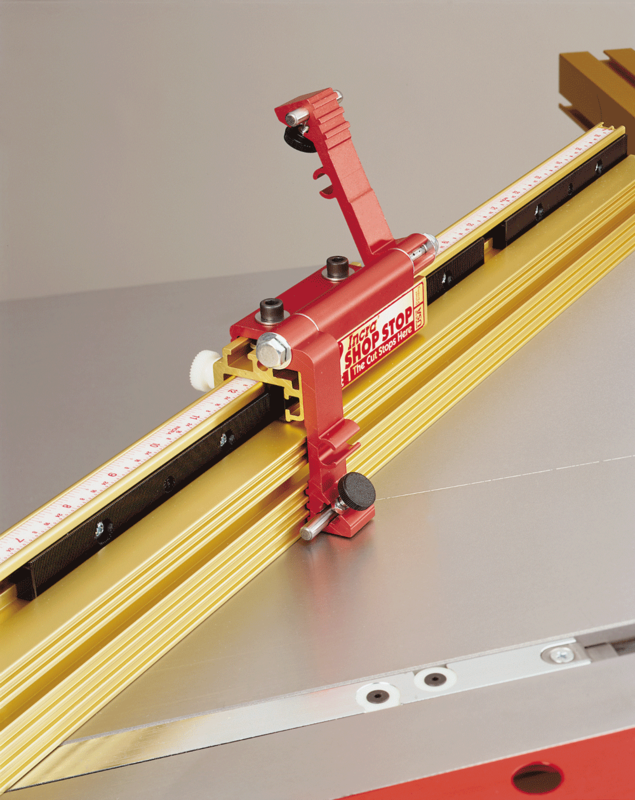 Combine this with the included GlideLOCK Miter Bar, Telescoping IncraLOCK Cut-off Fence and the INCRA Flip Shop Stop, and you'll easily achieve mitering accuracy that you never thought possible. 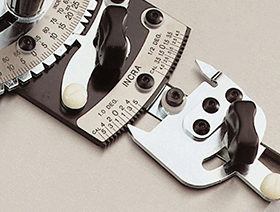 The Miter 3000SE by INCRA delivers perfect, repeatable accuracy. 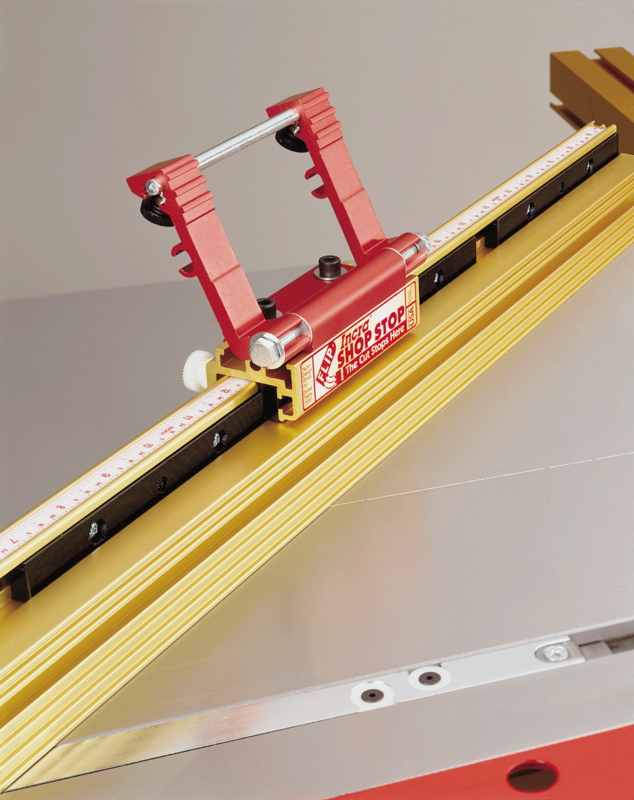 The expansion disks adjust both sides of the bar for ZERO side play, anti-friction travel on all table saws with standard 3/4" x 3/8" or near-standard miter gauge channels, including Delta, Craftsman, imports, etc. 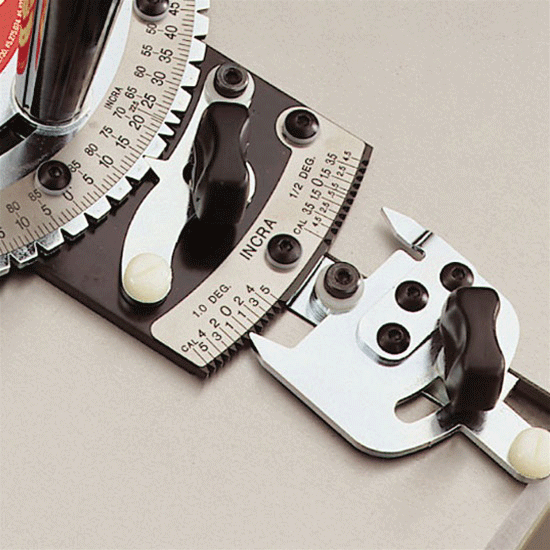 This means that all of INCRA's incredible precision will actually show up in your work because the bar CAN'T wiggle around in the miter slot. 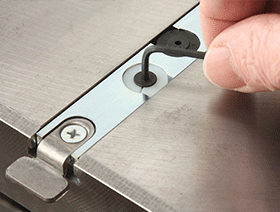 The miter bar's adjustment range accommodates actual slot widths between 0.740" and 0.765". 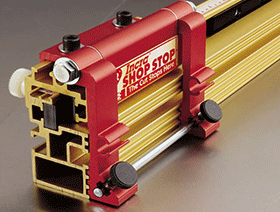 The 27" Flip Fence and Flip Shop Stop are standard equipment. 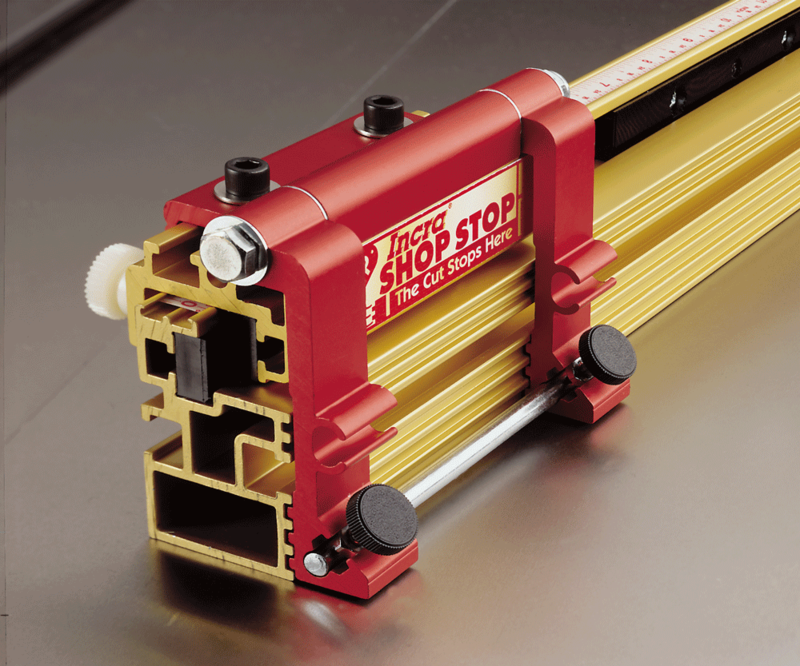 INCRA's patented incremental positioning mechanics give perfect accuracy and repeatability to the length of your cross cuts, and the fence's front T-slot makes it easy to attach a woodend zero-clearance sub fence. 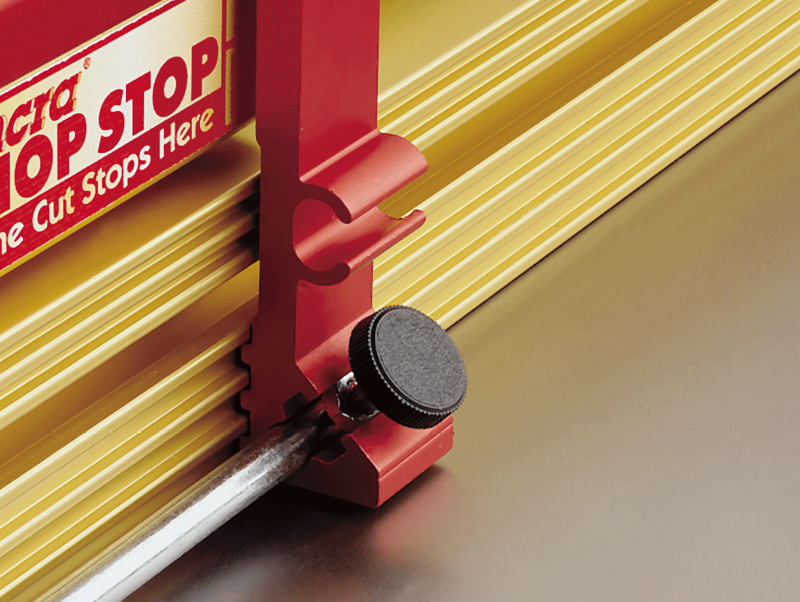 A screw-based micro adjust is built right in, and the Flip Shop Stop even has an expandable body to cover sub fences up to 3/4" thick. - New Extender-Bar Fence Telescopes from 27" to 49"
Click to download INCRA Miter 3000SE Manual in PDF format. 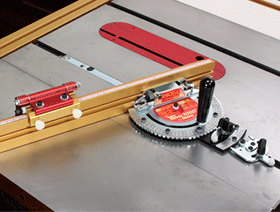 Click to download INCRA Miter 3000SE Video in Windows Media format. Replacement Flip Fence The INCRA Flip Fence is designed to give you outstanding fence performance and rigidity. This 27" to 49" Telescoping Fence is for upgrade from Miter 3000 to Miter 3000SE.